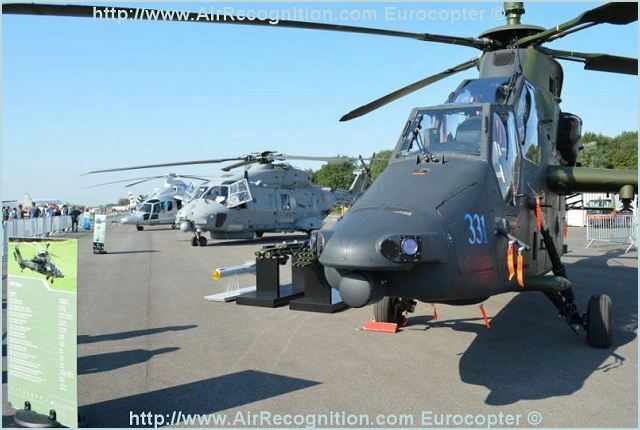 Eurocopter presents its latest civil and military helicopters at ILA 2012 Berlin Air Show. Eurocopter will present its latest civil and military helicopters at the 2012 ILA Berlin Air Show, including the X3 high-speed hybrid demonstrator, the newly-developed EC145 T2, and the enhanced CH-53GA for the German Army – all of which underscore the company’s technological leadership and the capability to meet quality and performance demands of international customers. Eurocopter’s innovative X3 technology demonstrator will be in the spotlight from the air show’s opening, and is to participate in the daily flight demonstrations. Eurocopter’s innovative X3 technology demonstrator will be in the spotlight from the air show’s opening, and is to participate in the daily flight demonstrations. This is the first time the hybrid aircraft – which combines the full hover flight capabilities of a helicopter with the cruise speeds of a turboprop-powered aircraft – will be on show in Germany. Its innovative design, featuring both a main rotor and tractor propellers, was developed by Eurocopter in an effort to make longdistance, high-speed helicopter flight viable in both commercial and military applications. Eurocopter is presenting its EC145 T2 in the static display in the ILA Berlin Air Show’s HeliCenter. This enhanced EC145 – the latest version of Eurocopter’s light twin-engine multimission helicopter developed and produced at the company’s Donauwörth, Germany center of excellence – boasts improvements in both performance and safety. Its military version is ideally placed to meet the growing demand for a light twin-engine multi-role helicopter suitable both for transport missions and special operations. Also at the air show, Eurocopter is using the EC135 to demonstrate the versatility of its product line. This helicopter will be present in an emergency medical services configuration for LPR (Poland’s public air medical rescue operator), and as a police helicopter for France’s Gendarmerie, and in its EC635 military version. 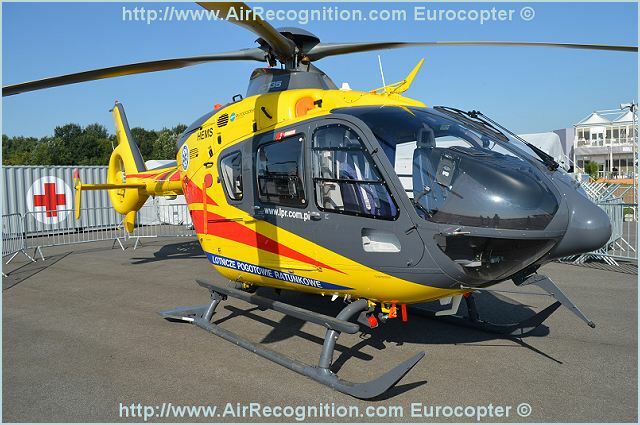 In addition, Eurocopter is presenting one of the latest additions to its Ecureuil family: the AS350 B3e. The Tiger support helicopter and the NH90 naval helicopter that will be exhibited at the ILA Berlin Air Show represent the latest generation of military helicopters currently in service with armed forces around the world. The 93 Tigers delivered to date by Eurocopter already have accumulated a combined total of more than 38,350 flight hours – with 4,000 of these hours logged during French Army operations in Afghanistan and Libya. To date, the German Bundeswehr has received 27 Tigers. The Tactical Transport Helicopter (TTH) and its NATO Frigate Helicopter (NFH) versions of the NH90 also have proven their worth in active service, including a highly challenging nighttime rescue mission in stormy seas off the coast of Brittany, conducted by a French Navy NH90 NFH. In cooperation with the German Air Force, Eurocopter has currently completed the on-time outfitting of eight NH90 TTHs with special equipment for medical evacuation operations in Afghanistan. Also to be shown on static display at the Berlin Air Show, is the CH-53GA – a result of an important modernization effort involving the close cooperation of Eurocopter and the German Army. Eurocopter is upgrading the Bundeswehr’s CH-53 heavy-lift transport helicopters as part of a comprehensive product improvement program, which extends their service life beyond 2030. 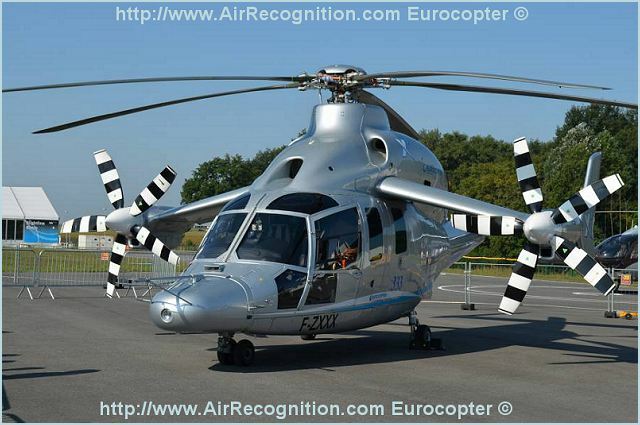 Eurocopter will mark the first production upgraded helicopter’s handover at the ILA Berlin Air Show. Another air show highlight will be a representative full-scale fuselage cross-section segment of the Future Transport Helicopter (FTH), which is to be exhibited at the show’s HeliCenter – giving an idea of this rotorcraft‘s size and payload capability. The Berlin Air Show focus also will be on the broad range of support and services that Eurocopter offers its customers, wherever they are located. For instance, visitors at the event will have the opportunity to see the CH-53 Cockpit Procedure Trainer – a key element in pilot training for this rotorcraft. New maintenance, spare parts and logistics support will be highlighted as well, demonstrating Eurocopter’s commitment to offering customers comprehensive services that ensure the availability and safety of their helicopters.